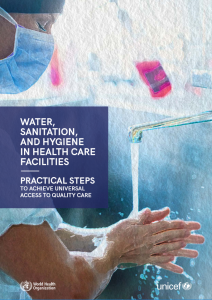 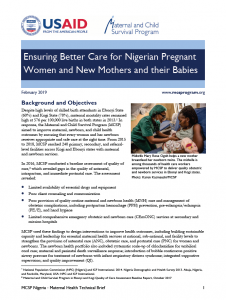 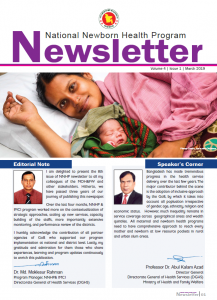 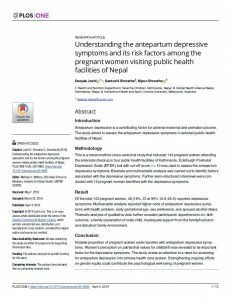 The purpose of this quarterly bulletin is to provide regular updates on the progress made by various initiatives by The Ministry of Health and Family Welfare, development partners, professional associations and other stakeholders to improve the survival and wellbeing of newborn in the country. 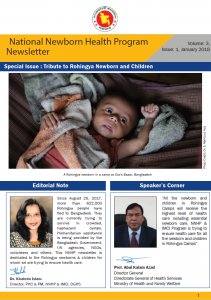 The bulletin will primarily focus on the evidence based interventions prioritized by the Government of Bangladesh for accelerating the reduction of newborn mortality of the country. 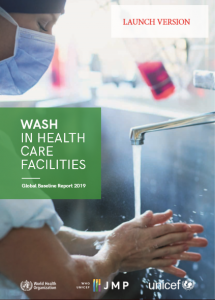 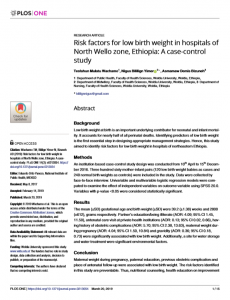 The content of this bulletin was prepared by the Newborn and Child Health Cell, under the leadership of NNH & IMCI unit DGHS and supported by MaMoni-HSS funded by USAID.